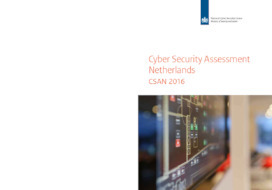 The NCSC is a division of the Cyber Security Department (DCS), part of the National Coordinator for Security and Counterterrorism (NCTV), and falls under the responsibility of the Ministry of Security and Justice. Ms. Patricia Zorko is the Director of Cyber Security and also the deputy National Coordinator for Security and Counterterrorism. 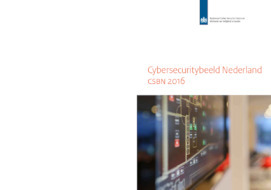 Mr. Hans de Vries is Head of the National Cyber Security Centre. Was Ransomware Attack the Trigger for a National Cyber Plan and Investment Programme? Do You Want to Work for The National Cyber Security Center?